Malawi is known as the warm heart of Africa, and with good reason. Enchanting landscapes, the friendliest people on the continent and the striking beauty of Lake Malawi ensure a safari like no other. 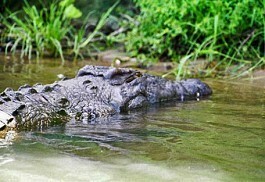 Watersports, wildlife and relaxation. Malawi. The Warm Heart of Africa. 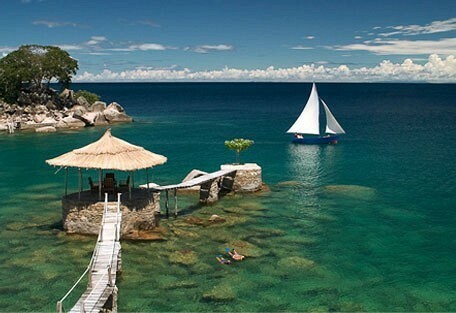 Malawi's most impressive feature is Lake Malawi, the third largest lake in Africa and 20% of the surface of Malawi. Malawi is known for its famously friendly locals with warm personalities. The country offers remarkable natural beauty and visitors are overwhelmed by the generosity of the local people. 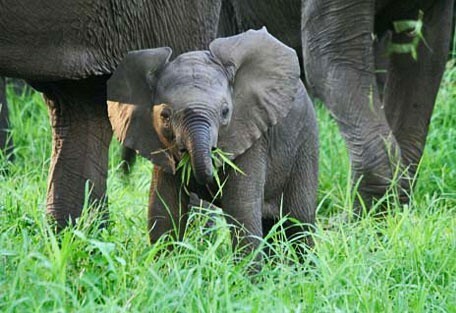 Malawi offers a variety of magnificent safari game parks, home to rare wildlife species. Liwonde National Park is a truly remarkable safari experience and is home to the largest remaining elephant population in the country. The Shiree River is the country's largest river flowing south from Lake Malawi; it is the only outlet from the lake. Alongside the floodplains of the Shire River lie palm savannah and baobabs and thick riverine plants, which add a tropical feel. Malawi is a bird-watcher's haven and offers over 650 recorded bird species; 300 of these bird species can be found in Liwonde National Park. A mixture of beautiful landscapes, fascinating wildlife, the alluring Lake Malawi, and rich local culture combine to create Malawi's unique appeal. All travel will include some element of cultural experience as interaction with the friendly, local people is very much part of any stay. 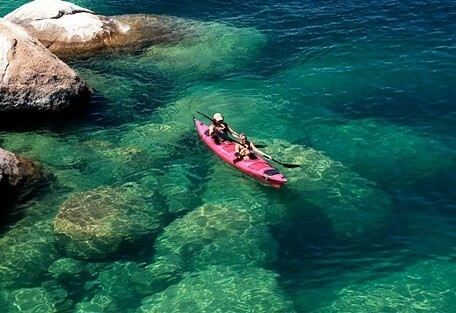 Lake Malawi's vast body of fresh water fringed by beaches of golden sand is not only a scenic wonderland but it provides water sport opportunities for those looking for something beyond sun, sand, and swimming. The game-filled reserves act as a safe haven to numerous species of wildlife, while Majete Wildlife Reserve has hosted one of the biggest relocation projects in Africa. It is now the home of endangered black rhino, lion and leopard, among others. Lake Malawi is a World Heritage site and offers a larger variety of freshwater fish species than all of Europe and North America combined. Lake Malawi offers some of the best freshwater scuba diving in the world, while it is also a honeymoon destination of dreams. 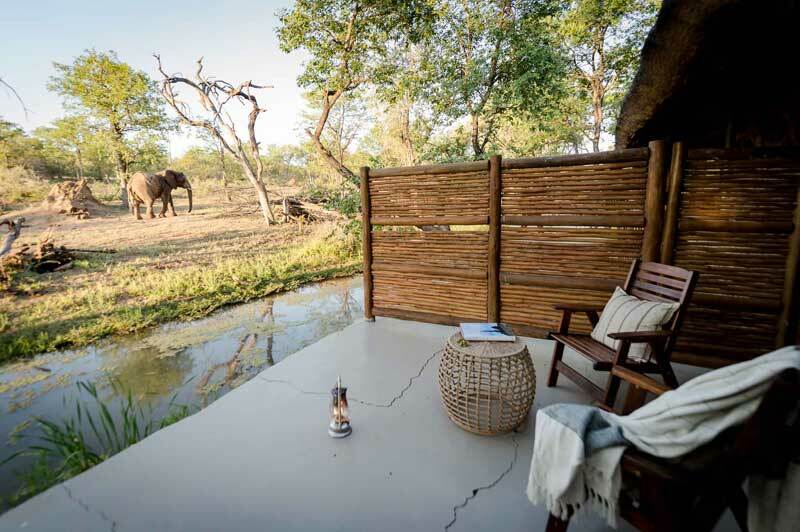 The Majete Game Reserve is known as one of Malawi’s best kept secrets. Over 2000 animals have been reintroduced into the park and it is now teeming with game. The vegetation is diverse and accommodation types are varied. Elephant tracking is a highlight. 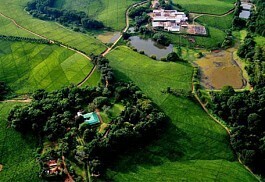 The Shire Highlands is characterised by rolling hills of beautiful lush green plantations, magnificent sunsets and the opportunity to experience a working tea estate. The Thyolo district of the Highlands could be the most scenic region in Malawi and forms the heart of Malawi's tea producing region. Nyika National Park is located in the far north of Malawi near the town of Mzuzu. 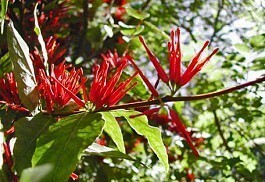 It is wetter than surrounding areas and the wet season brings beautiful wildflowers and orchids into bloom. 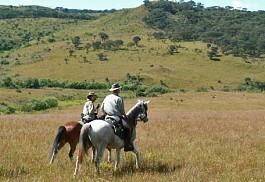 It is home to a variety of wildlife with horse riding and mountain biking safaris are a highlight. Liwonde National Park is a pristine wildlife destination with fantastic bird and animal life, which includes the largest elephant population in the country. 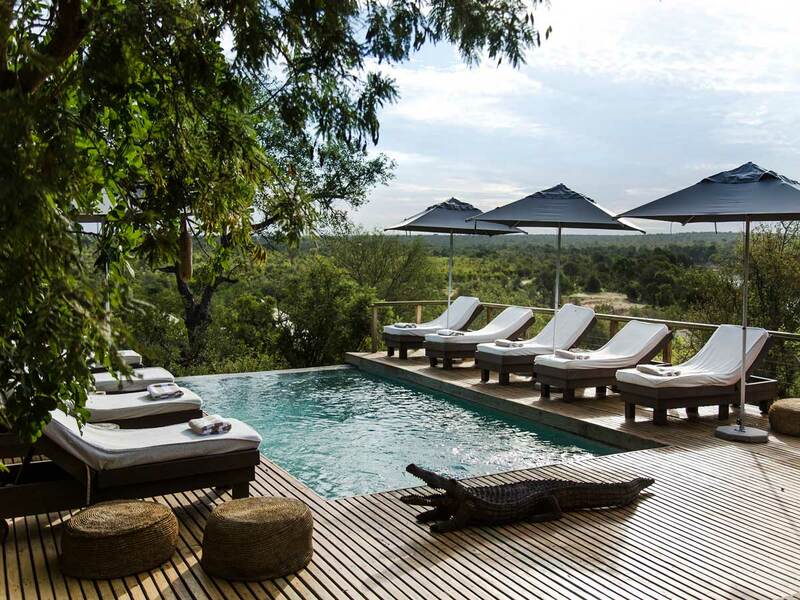 It is situated in southern Malawi on the banks of the Shire River near the Mozambican border. Ntchisi Forest Reserve protects some of Malawi's last indigenous rainforest, housing a number of primates, a wide variety of birds and small mammals. 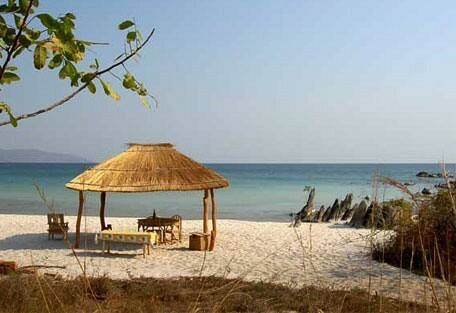 It is surrounded by subsistence farming and traditional villages, and looks onto views of Lake Malawi in the distance. 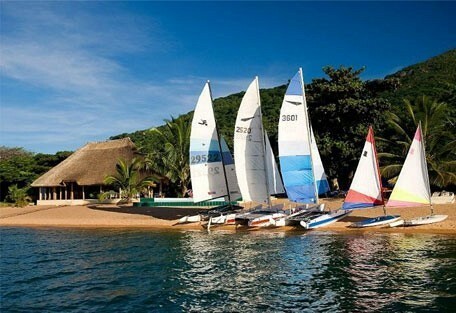 Malawi is famous for its water sports and outdoor activities - a perfect combination of beach and bush. 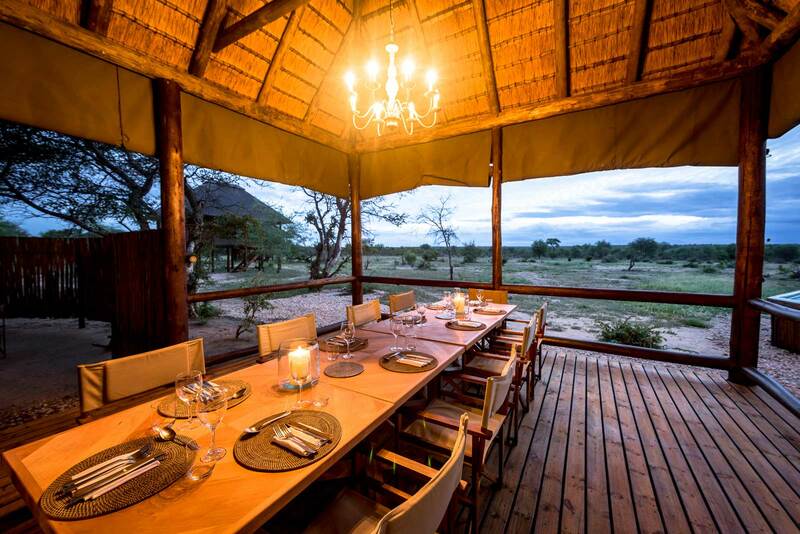 Activities at the camps and lodges vary, including walking, hiking, and game driving in and amongst the game-rich reserves. Malawi also offers a cultural experience and visitors can opt to visit some of the local cathedrals as well as traditional markets where one can meet the friendly local people and enjoy the food. The lodges at Lake Malawi offer a haven for water sports enthusiasts and safe swimming in the crystal clear waters. Some of the best snorkeling and scuba diving can be experienced here, while some lodges have their own NAUI accredited dive instructors. Other activities include waterskiing, tube riding, and wakeboarding, as well as fishing trips. 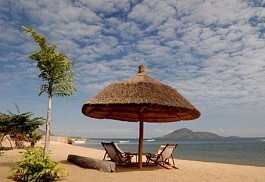 The summer months in Malawi run from December to March and the winter months during June and July. From December to March it is usually hot and humid and it is also the start of the rainy season. Average temperatures are between 25°C and 30°C. The rainy season makes access and getting around fairly difficult, especially in the parks, and 4x4 vehicles are recommended for guests wanting to self-drive. 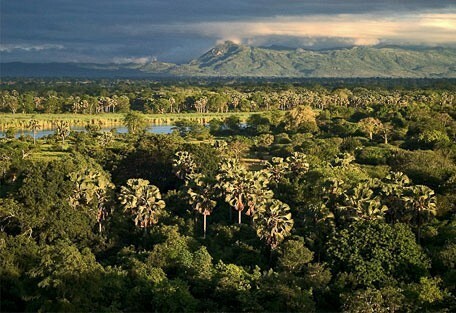 During the rainy season, the parks are green and lush and offer spectacular scenery; however, with thicker bush and vegetation it is more difficult to find animals. April is a great month to travel to Malawi, the roads open up and the weather is fantastic with clear, blue skies and warm, sunny days. 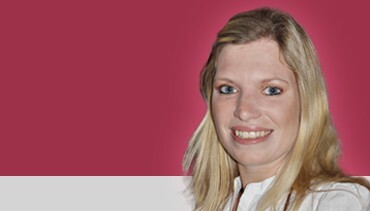 The winter months are still pleasant with an average daytime temperature around 21°C. Lake Malawi is a popular honeymoon destination in Malawi with its spectacular variety of freshwater fish and diving activities. A World Heritage Site, it is known for its incredible underwater diversity, while it is also known to offer some of the most romantic places in the world. Liwonde National Park is as one of Malawi’s pristine safari destinations with 548km2 of diverse and magnificent landscapes and natural beauty. Liwonde National Park offers some of the best game viewing in Malawi and some of the best bird watching in Southern Africa. 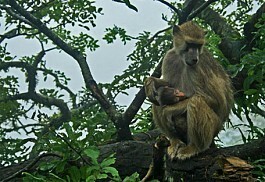 Majete Wildlife Reserve is the home of a host on endangered species after it was designated as the site for one of the biggest game relocation projects in Africa. 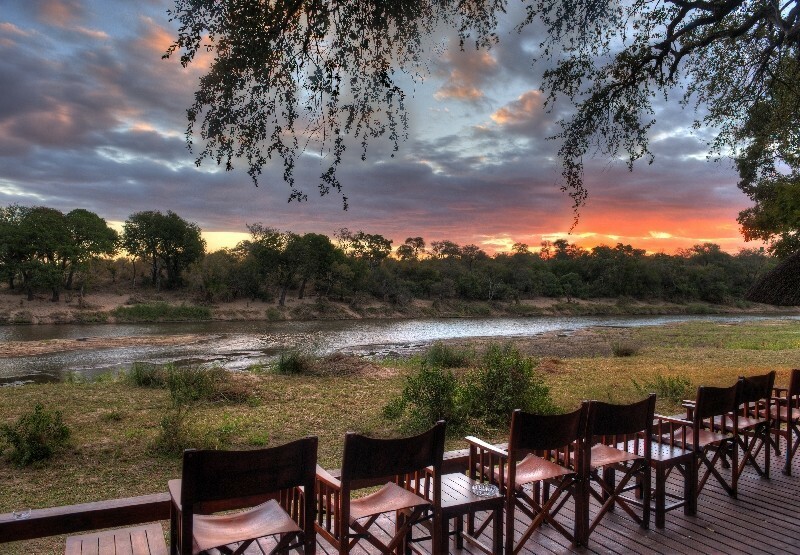 Over 2000 animals have been reintroduced into this 700km2 park, including black rhino, elephant, and lion. 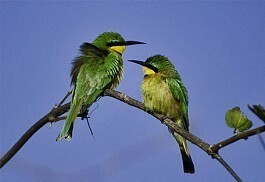 Sun Safaris arranges scheduled flights for visitors to Malawi. There are a number of airports in the country; however, most guests arrive at Lilongwe and most business guests arrive at Blantyre. Lilongwe is Malawi's largest International airport and guests can fly from most major airports into either Lilongwe or Blantyre. All major airlines fly into Malawi including British Airways, KLM South African Airways, Air Malawi and many other airlines. Once guests arrive at the various airports, Sun Safaris will arrange road transfers for guests to their hotel, camp or lodge. 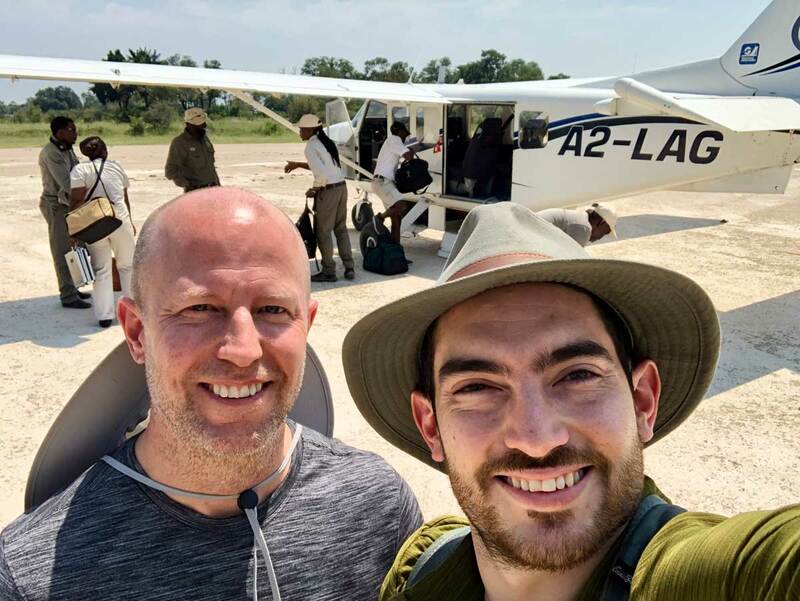 Visitors can self-drive around Malawi, however, we recommend flying into Malawi and allowing us to tailor-make your safari. The main highways in Malawi are tarred and in good condition, while most roads are gravel. Visitors should be aware and drive with caution; 4x4 vehicles are required during the rainy season.